Businesses are realizing that they can find plenty of useful information about their customer base by turning to data, but these companies can’t forget a pillar of their existence: customer service. Analytics may show that a customer of yours purchases your products in a certain pattern and frequency, but one bad face-to-face experience with a sales representative and it’s likely this customer may be looking for another vendor. As great as analytics can be for businesses, the individual consumer doesn’t communicate to you directly through the data and this is why direct communication and customer service are still so important in the business world today. Great customer service has many benefits, including lower customer churn rates, positive word of mouth and increased profitability. It is well known among businesses that it’s cheaper to retain customers than to acquire new ones. Companies go over the top with their marketing efforts and reward programs to entice their customers to keep coming back. One of the easiest ways to get a customer to come back is not through coupons or email newsletter, but actually through positive one-on-one interactions. Many companies have customer support for troubleshooting issues with their products and it is critical that a company’s customer support representatives are creating a positive experience that will leave the company in good standing with the customer. Cell phone and cable providers, in particular, have higher customer churn rates because of poor customer support experiences. 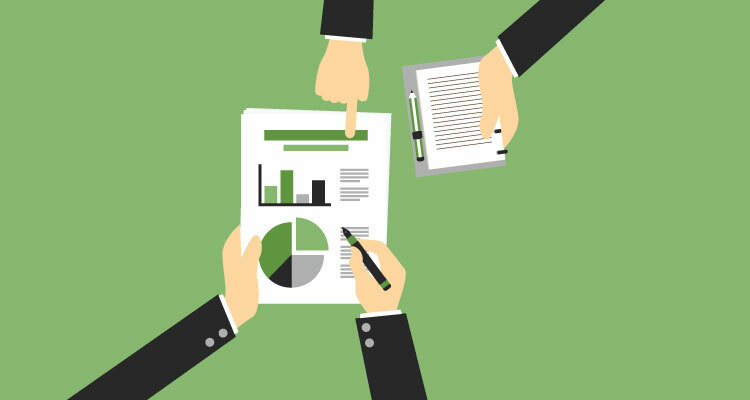 Customer analytics and support data can also shed light on what you’re doing right and wrong. By grouping the most common feedback into a database, you automatically have a roadmap to work off. Continually incorporating feedback into data analytics makes it easier to evaluate customer support efforts over time and understand how improves or oversights have impacted the bottom line. Companies can spend large amounts of money on their marketing efforts but if their online reviews and word-of-mouth reputation are negative then it will be very hard for them to overcome that reputation. The assumption is that most people only spread the word about their negative experiences but not their positive experiences. According to a study, that actually isn’t accurate. Results show that 52 percent of consumers who had a bad experience told their friends, family, or colleagues about it. Yet surprisingly, more consumers (56 percent) have shared a good experience with others. Customer referrals from positive word of mouth are incredibly important to growing your customer base. According to Extole, referred customers are more loyal, spend more money and refer more new customers. These referred customers have a 25 percent higher lifetime value, are 25 percent more profitable, and most importantly, 18 percent less likely to churn. Excellent customer service is one of the key factors determining whether a first-time customer will come back. The more they come back, the more profitable they are to your company. According to SmallBizTrends, repeat customers spend 33 percent more than new customers and lowering your customer churn rate by five percent can increase your profitability by 25 to 125 percent. A five percent increase in customer retention can lead to an increase in profits of between 25 and 95 percent. On the flip side, 82 percent of consumers in the U.S. said they stopped doing business with a company due to a poor customer experience. 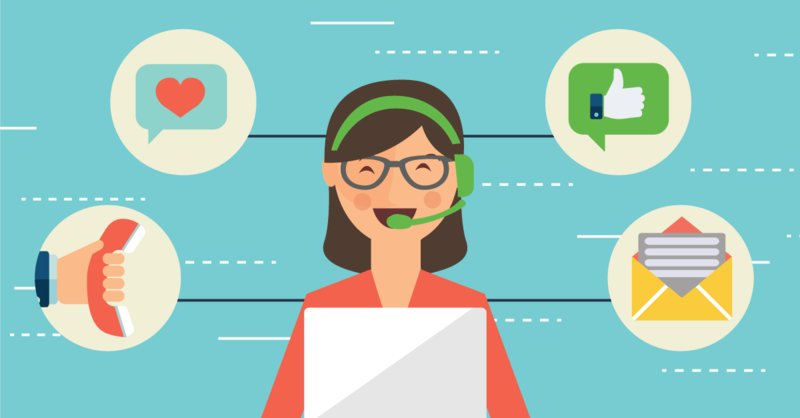 Making sure your customer support representatives are good at building a positive rapport with customers is extremely important to a business’ bottom line. While there is no immediate, tangible value of good customer service, its long-term effects shouldn’t be ignored. Focus on providing customers with excellent experiences, whether it’s a phone call, support email or even responding to a negative review online. Doing so will net you a better reputation, increased brand awareness and lifetime customers.